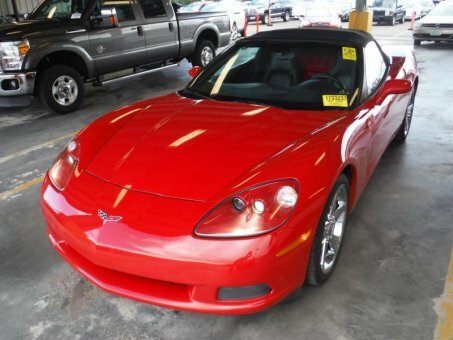 Search for new cars and used cars online on our Auto Auction San Diego. Whether you are selling a car, buying a car or just looking for advice on how to buy or sell a car, start your search with our public online car auction. We have plenty of tempting offers with cheap used cars on auction in your area, choose the most profitable car deal for you on Otay auto auction, San Diego auto auction, police auction San Diego, public auto auction San Diego, online car auction etc. Whether you’ve bought at auction before or not, you will certainly like to deal with our San Diego auctions. There is a large choice of used and new cars for sale anyone may bid on through our upgraded bidding system, just choose the one that suits your needs: be the most persistent bidder and get the car you like. Profit from a fast and handy way of buying a car on our car auction website, appreciate all the advantages we are able to offer and become a faithful partner of our Auto Auction in San Diego! 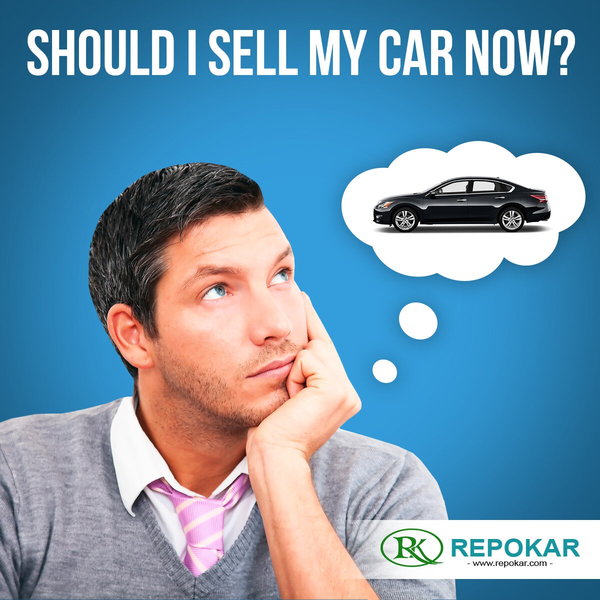 Should I sell my Car Now? Your car's value depreciates every day. Sell them now to get the most out of it! We welcome you to Auto Auction in San Diego—it’s an Online Public Auto Auction and a place where you can find the car you’ve been dreaming of! We have all types of cars here, any make, year and color you can possibly wish for. We have used cars as well as new ones—make your choice: the new ones are flashy and stylish while the used ones are sturdy and safe. Come and see: we have a wide inventory of cars here—some of them come from the owners of the cars, the others—from the car dealers and other types of businesses with surplus used cars inventory.